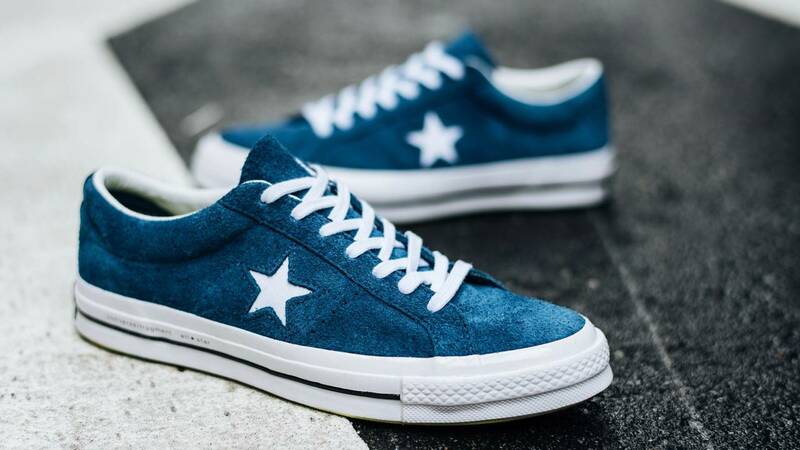 CONS released the Converse One Star ‘74 fragment design collection. 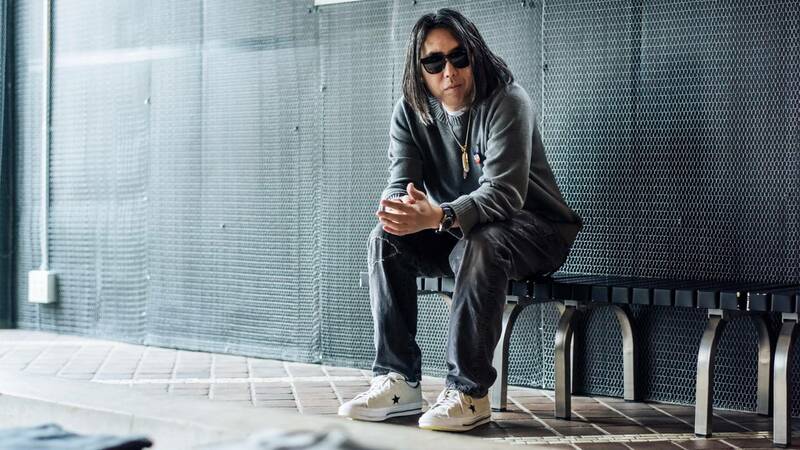 The collection signifies the continuation of CONS creative partnership with Tokyo-based street culture icon, Hiroshi Fujiwara, founder of fragment design. These shoes are crisp, keep ‘em coming CONS! If you scope the design of Fujiwara’s fragment features, you’ll see the combined modern construction details of the OG One Star Converse sneaker. The infusion of the ‘74 shoe we all know and love, and Fujiwara’s fragment design, combines each cultural icon for a timeless sneaker, with a high performance skate shoe fit for the modern skateboarder. 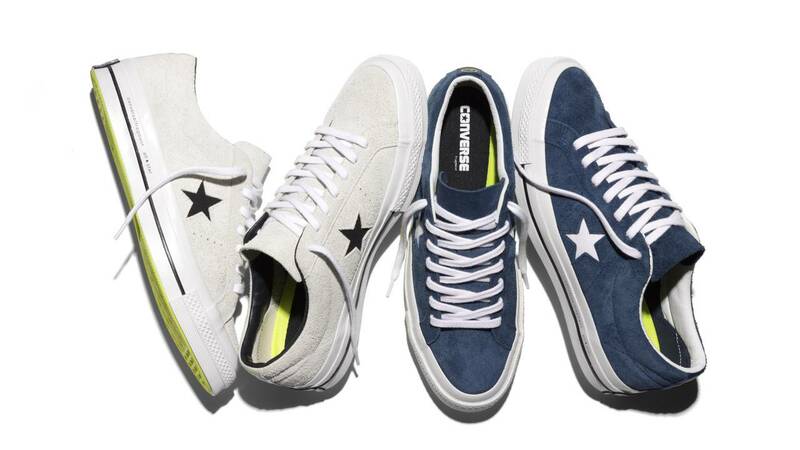 The Converse One Star ‘74 fragment design Collection will be available Friday, March 25, 2016, at a retail price of $100 USD.